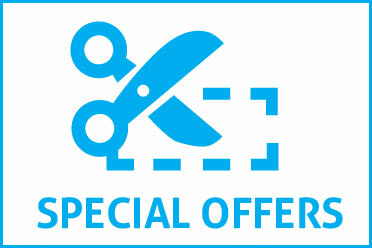 Discounted course fees for Aqua & Pilates (€18 per 6 weeks course). 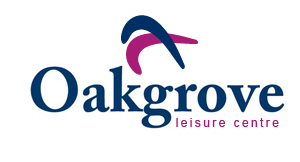 Regular Oakgrove membership consists of access to the leisure centre with regular gym studio, 2 free morning Circuit classes, dressing rooms, and pool area. It now also includes access to our Strength and Conditioning gym outside of class times, a top-class facility. Our members are treated to free fitness inductions, free re-tests and meet ups with your instructor. We’d love you to become part of our community! We run a coffee morning on the first Thursday of every month after our Circuit classes to chat and meet your fellow members. We will teach you how to get stronger, fitter and more flexible. progression, new skills and the best results of your life – regardless of age and ability level. including an outdoor bootcamp pitch for dry weather. Semi-Private training is our complete fitness service to build body confidence and gym confidence. Ideally suited to fitness beginners and intermediates, this small group focus gives you a personal session with a more affordable cost vs personal training. Max 3 per group. Cost: €240 monthly, 2 sessions per week. Mahon, Mahon Point, City Gate, Blackrock, Douglas, Ballinlough, Ballintemple. Healthy Employees = Healthy Organisation. work or at a designated lunchtime period. An employee’s most common excuse for not exercising is that they can’t find the time and gym memberships are expensive. A corporate ‘wellness program’ defies this way of thinking by bringing the work-out to the employees. The company pays the entire cost of training. 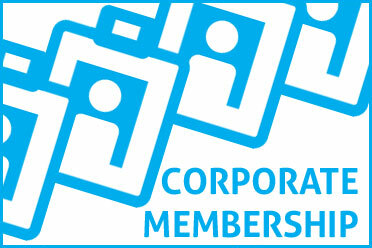 The client pays a percentage of the cost of training with the balance being subsidised by the company. The employee pays the entire cost of training. The benefit of the employee paying some, or all, of the cost is that they become accountable for their own attendance and progress. In the instance where the company pays the full cost of training the notions of ‘wellness’ and ‘fitness’ become part of the corporate culture. ‘Health’ becomes an essential component to productivity. Contact us further for specifics relating to the above services. We are passionate about connecting with your company and employees through fitness and offering the best possible packages (VALUE + QUALITY) to local companies like yours. We have been serving the local area for over 10 years and continue to offer the highest quality in fitness, health and leisure. Pay us a visit, you won’t be disappointed! New! Refer-a-Friend offer. Contact us for terms. 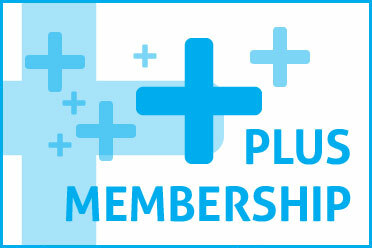 Get up to 10% off any membership! – Having the sauna/steam room/pool there after a workout is the best way to recover! I’ve been coming to Oakgrove now for two years and the facilities and training here have been fantastic. It’s never too much hassle for the trainers to help out in any way they can. I have and will be recommending it to anyone looking for a complete package. Oakgrove is a relaxed and friendly environment for anyone looking to improve their over all fitness and strength. Expert coaching keeping you on toes with interesting programs and workouts. Emphasis on good technique will give anybody a strong base to go on and achieve their targets. My wife and I joined Oakgrove S&C three years ago as we were no longer getting as much benefit or enjoyment out of running. The variety in Oakgrove’s programme was wonderful and had an immediate impact in making us leaner, stronger and fitter. Diarmuid and the staff’s attention to detail in lifting technique and workouts is second to none making it a safe and easy place to train. Plus, his nutritional talks and challenges have allowed us complement our work in the gym with a clean and varied diet. Finally, there is a real sense of community and comradery amongst all of us who attend the classes and we have made many friends through Oakgrove. I think you’ll find that most of our class actually looking forward to lung busting workouts, which is probably the best complement you could pay any gym or coach! We would highly recommend Oakgrove S&C to all, both beginner and advanced. Oakgrove Leisure Centre have excellent facilities and dedicated, knowledgeable staff who are committed to helping everyone reach their fitness goals. I was mainly a treadmill runner on and off over the years. Flexibility and strength were concepts that never entered my mind in my general day to day. Purely by chance I attended a strength class on a random day – where I learnt the basics – deadlift, squat and bench. My mobility was very poor due to an office job. From their I improved my strength under the supervision of excellent coaches. 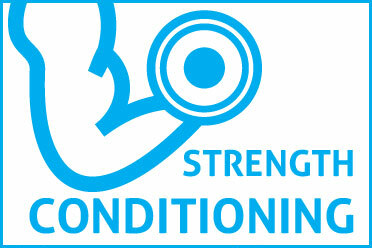 I have recently got into the S&C sessions in the morning to fit into a hectic work schedule. This 100% improved my strength, flexibility, confidence and overall fitness. It’s been 2 years of improved health and I haven’t looked back. Joined Stength & Conditioning classes in May 2016. Have noticed vast improvements in my short time there. Diarmuid and the team deliver a hands on approach. Class volume is small, so you get alot of attention during the classes. There is never any pressure to do an exercise you’re not comfortable with. The team will always find a substitute exercise that you’re more comfortable with. There is a high emphasis put on technique, which is hugely important to remain injury free. Other members are also very welcoming, and there is a good friendly atmosphere in the classes. Just joined for another 3 months!!! Everyone supports and encourages each other from the coach down to each individual. Diarmuid is a great coach and always finds the right mix of technique, intensity and mobility for each workout. I will definitely be continuing my training here and would recommend it to anyone who has an interest in fitness or general health and wellbeing. 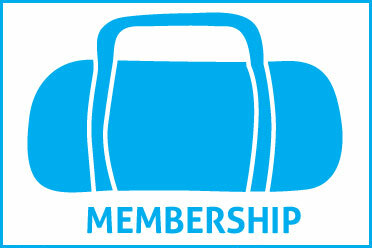 I have enjoyed over 10 great years as a member of Oakgrove Leisure Centre. The excellent facilities, the cleanliness, but above all the family friendly atmosphere have all contributed so much to my pleasure.